There are good reasons you might want to walk the Way of St. James -- but St. James himself is surely not one of them. 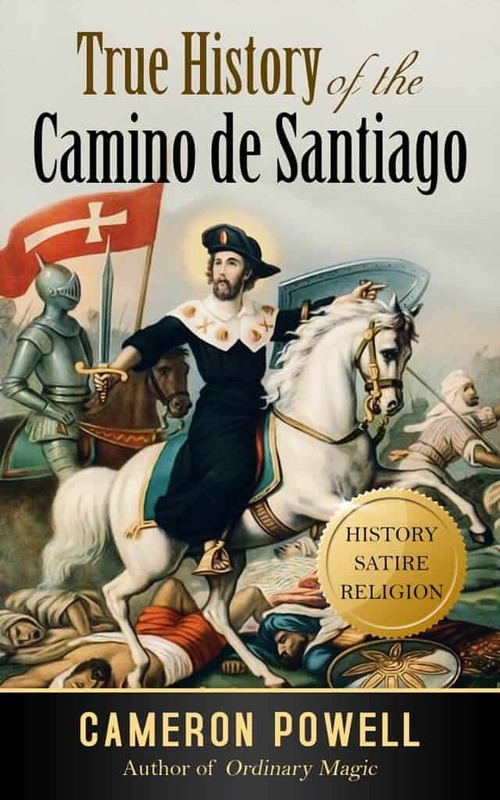 He knows the Camino began around the reign of King Alfonso II - “whom responsible historians surely call The Fonz” - in the 9th century, and that, in the New Testament, Jesus referred to James and his brother John as "Sons of Thunder". Whoa. Jesus gave out nicknames? But why ‘Sons of Thunder’? Were they like Riverdancers? Expert drummers? No, the "most probable" reason, per a Bible commentary well-known among people who know their Bible commentaries, was that there was "something fervid, and glowing, and powerful in their genius and eloquence." Download TRUE HISTORY Now - Free! Is there any chance at all that a Middle Eastern Jew's bones are in a crypt in Santiago de Compostela, Spain? Why, in the cathedrals along the Camino, are there so many portraits of St. James riding his horse over people? Did the legend of James in Spain -- and the nation of Spain, sort of -- really begin with a scribal error in an old manuscript -- the modern equivalent of a typo? From the author of the acclaimed memoir and Camino travelogue Ordinary Magic comes this irreverent, witty, but ultimately serious-minded fictionalization of the Camino’s true history. With crackling dialogue, historically accurate (and footnoted!) renderings of an alternative universe, and color illustrations such as Michelangelo’s Bartholomew in The Last Judgment, it’s that rare history of the Camino that’s funny, thought-provoking, and unforgettable. 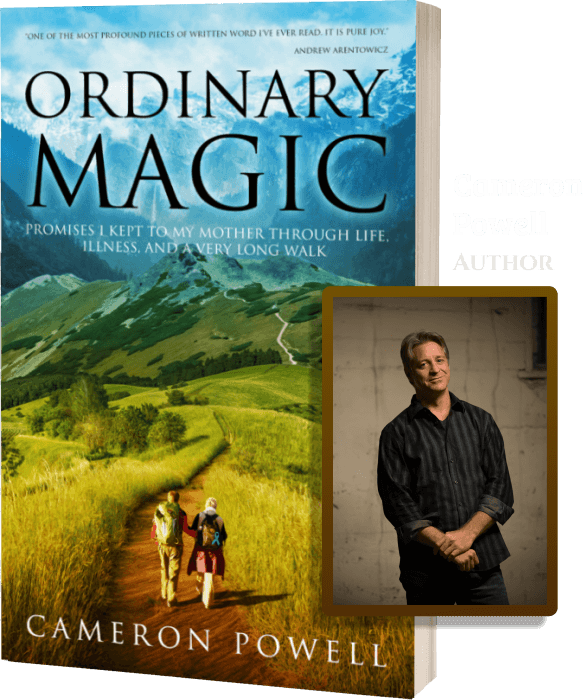 Cameron Powell tells you the history of the Camino de Santiago that has never, till now, been told. You’ll never think of James, the Camino, or the making of the stories you believe in the same way. A: History nerds, religious seekers, rational skeptics, thinking people, and anyone who likes Monty Python or thinks they might want to take a long walk on the Camino de Santiago. Q: You ransack historical sources ranging from the Gospels to the movie “The Graduate”.